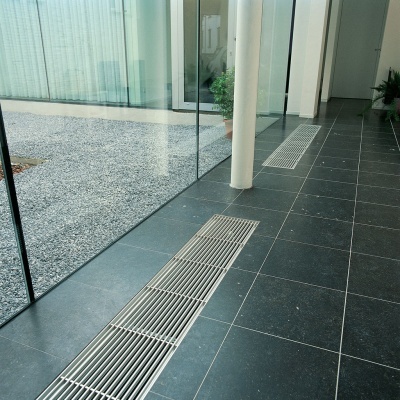 The Jaga Canal Compact in floor radiator comes with Jaga's Dynamic Boost Effect technology. 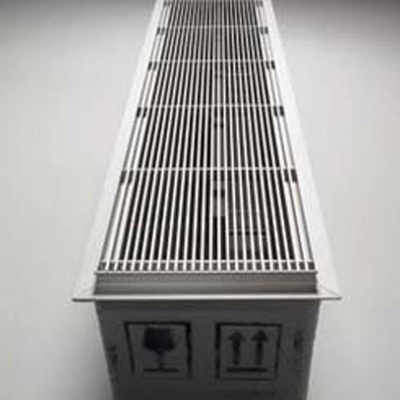 The Trench Heater's Fan assembly draws cool air through the heat exchanger and forces the heated air into the room. 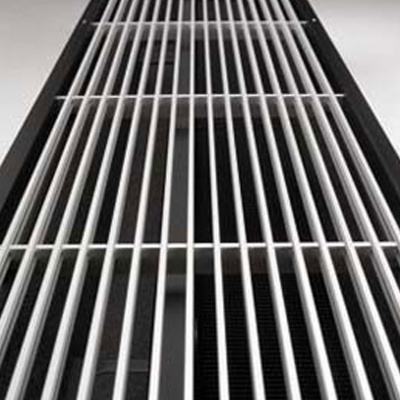 The Trench Heating Fan Assist boosts the BTU heating output significantly and negates any grille losses suffered by non force ventillated perimeter heating. 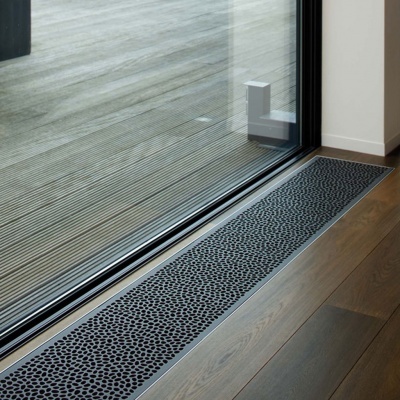 The Heaters DBE Fan Assist functions on water temperature, cutting in on water temperature rise due to boiler cut in or thermostatic valve cut in. 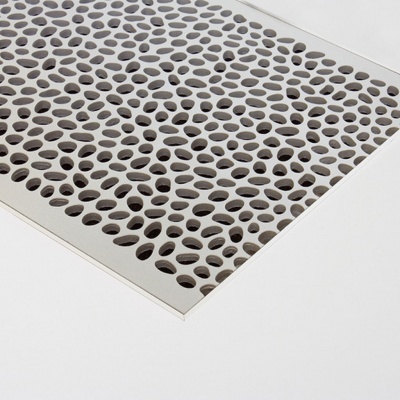 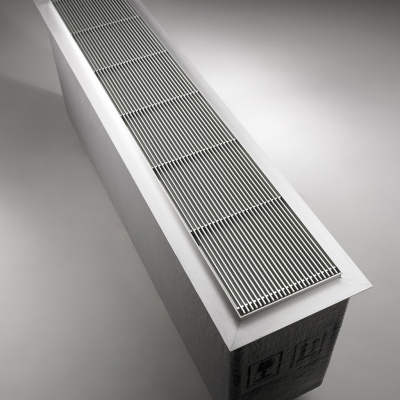 Trench Heater Grilles come in Aluminium, Stainless Steel and Wood options.